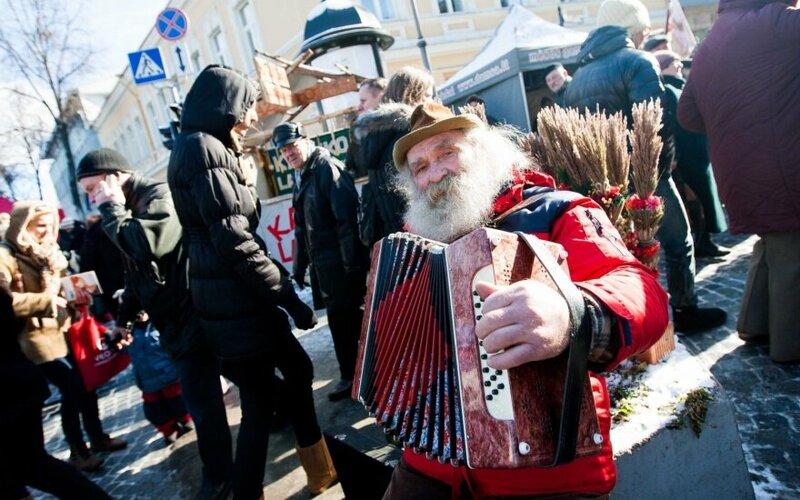 In addition to the traditional parts of the annual St. Casimir's fair in Vilnius, this year's fair will, for the first time, include a Jewish “Village” as well. 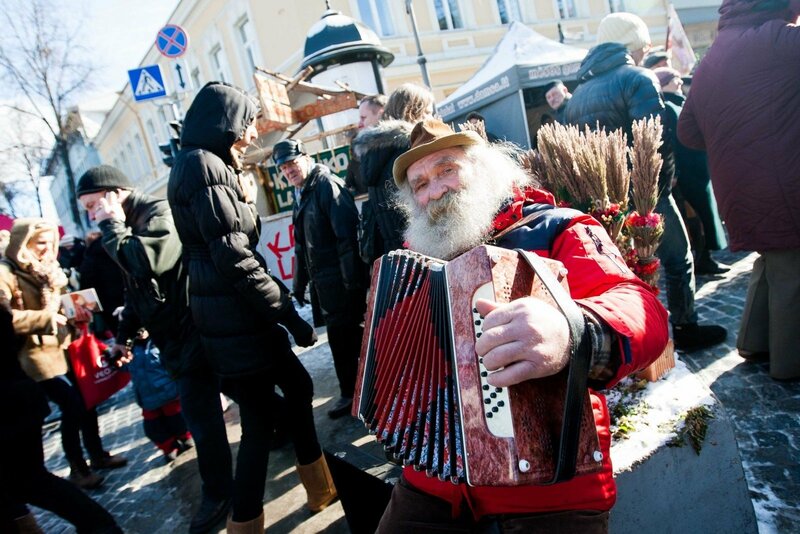 St. Casimir's fair is an annual marketplace event in Vilnius that evolved from the Casimir's processions that date back to 1604. The fair is held on the first weekend of March. Algis Gurevičius, the director of the Jewish Culture and Information Centre, told journalists on Thursday that the Jewish village had been chosen as the main accent of the 2016 fair, as trade historically had been a large part of Jewish life. "It was the Jews who taught Lithuania to trade, nobody will argue about this," said Gurevičius. The Jewish Village will include more than 10 tents with Jewish crafts, marketplaces with Jewish souvenirs, a bookstore, a fabric shop, a laundry and a gramophone shop. "Along the trade aspect, participants will be able to try traditional Jewish meals, first of all, desserts," said Gurevičius.